What Type of Spinning Reel is Right for You? A spinning reel is usually a fixed spool reel used to catch fish of the predatory variety. Spinning is a relatively simple method to master. The casting weight is in the spinner or lure, with the line going through the rod rings to a spinning reel. Even for the beginner it is quite straightforward to get going in spinning and to cast without tangling. The fishing reel is a vital part of the kit. Most spinning reels are fixed spool type with a bale arm guiding the line or braid onto the spool as it rotates around it. The bale arm is closed when you are reeling in and opened when you cast out, with a handle used to wind the line onto the spool. There are a number of things you need to put into consideration when looking for the best spinning reel. Fishing reels come in a range of sizes and quality. The sizes usually indicate how much line they can hold. The larger the size, the heavier type of spinning the reel will be suited to. Fixed spool reels are best for the bigginner. Some experienced anglers prefer baitcasting type reels. A fishing reel of sizes 10 or 1000 would work perfectly for light fishing on lakes or rivers. It would also be a good choice newbies in fishing as it will be small and simple to use. Some of the common types of fish you might target with a reel of this size include perch, trout, zander and chub. A size 20 or 2000 spinning reel is best suited to spinning for larger species. On freshwater it might be suited to targeting salmon and pike, although it would also be the choice for sea fishing for the shore for species like bass and pollack. Baitcasting reels are something to progress to. The line or braid sits on a drum and peels off a spinning drum directly towards the rod rings. 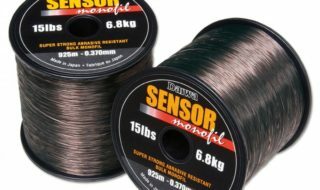 Baitcasters can either tighten or loosen the rotation of the spool with a simple twist and using a weighted lure also ensures a better and more accurate cast. Very popular for surface lure fishing. Just as the name suggests, fly reels are for use with fly rods and although some flies are called lures, this is not a spinning reel as such. 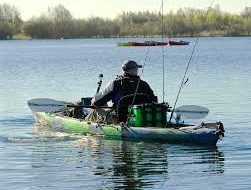 Spinning is an active and exciting way of fishing that is suited to beginners and more experienced anglers alike. 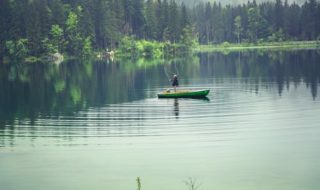 But whether you are a newbie or expert in fishing, it is important to ensure you have the balanced fishing gear to get the best from your sport. 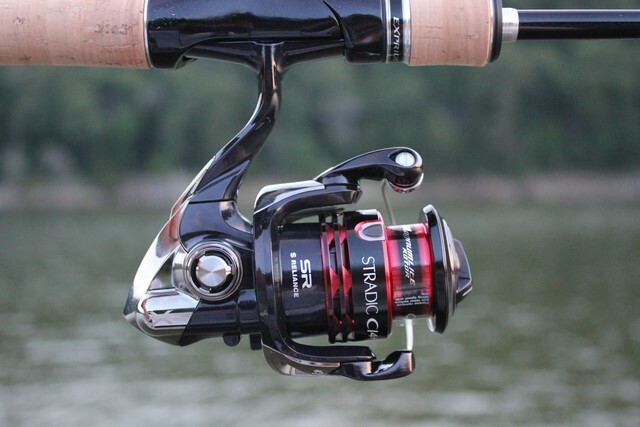 Understanding what the best spinning reels offer is important. You should do your best to match your reel to the type of fishing you are doing and see that it complements the rod, line and lures you are using as well as the species of fish you are targeting. Balanced gear will lead to more fish caught and more fun. And remember, with most predator fishing, a wire trace to the the lure is recommended so that the hooked fish can’t bite through the line.